At the Elite Clinic, where we provide the Gastric Mind Band® treatment, we spend a considerable amount of time helping our clients to have absolute faith and belief in themselves and the change we want to instigate into their lives. Popping pills and going under the surgeons knife are not the only ways to lose weight right here and right now. You can achieve your desired weight and size by making certain small and negligible lifestyle changes. The small changes are easy to incorporate into daily lives and seldom require you to make those life-altering changes that many people fear. For a little extra motivation, our Cognitive Behaviour Therapy and Hypnotherapy for weight loss can help retrain your mind to subconsciously always choose the healthy option. , (TactileCBT) we can teach you how to Hit Pause before consuming any kind of food. You can also be retrained to reduce the portion size of each and every meal that you consume. Additionally, you can try and chew your food without simply devouring it whole. Chewing properly actually makes it easier for your body to absorb the nutrients and also accelerates digestion. 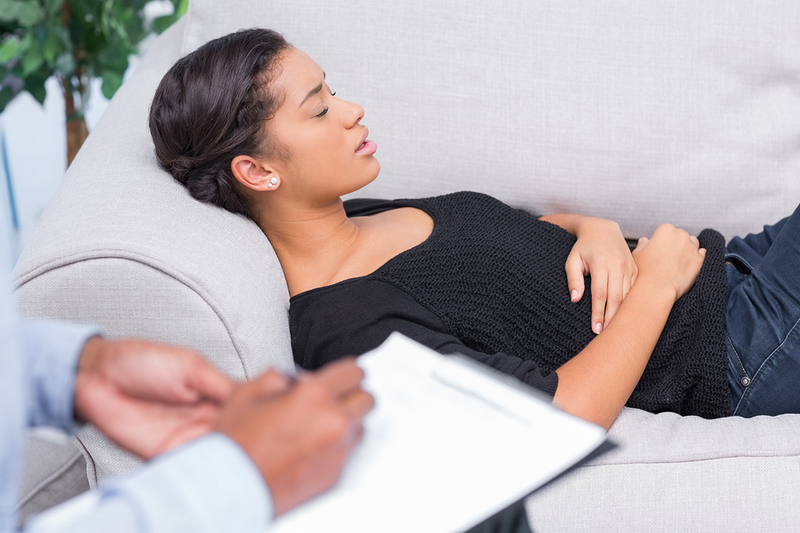 For individuals who are unsure about just how Hypnotherapy and Psychological Approaches can lead to permanent weight loss, we have recorded a one hour MP3 audio file including a studio-produced Gastric Mind Band Hypnotherapy session. The downloadable recording has been designed to give users a clear understanding around just how the amazing Gastric Mind Band Treatment really works to help people achieve the weight and size they desire. At Gastric Mind Band, we are committed to providing effective, safe and non-invasive weight loss solutions that are customised to individual needs. Our solutions are purely based on harnessing the power of the mind. To know more, do not hesitate to get in touch with us.